Using colorectal cancer tumors grown in mice from samples of patient tumors, researchers have been targeting the PI3K and MAPK signaling pathways simultaneously, which are both frequently mutated in cancer. Often these pathways are hard to target with drugs, and it is difficult to measure the effectiveness of current drugs that interrupt the pathways. 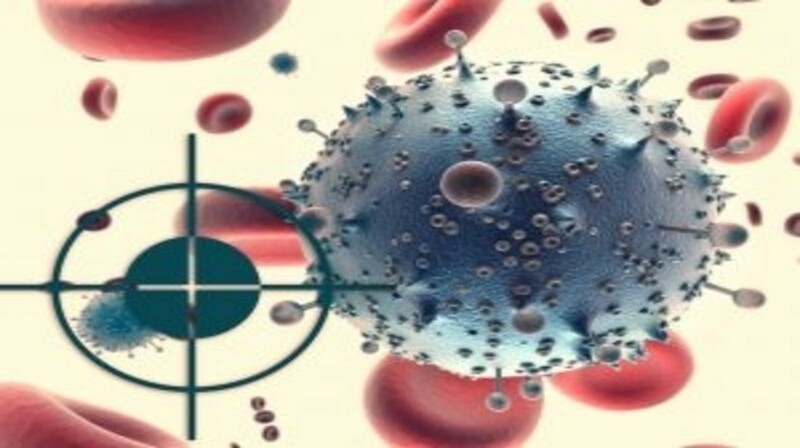 Researchers from the University of Colorado Cancer Center (CO, USA) have just published their research that tested the combination of two experimental anticancer drugs: PF-04691502 and PD-0325901. The former interrupts part of the PI3K signaling pathway and the latter, a part of the MAPK signaling pathway. After 30 days of exposure to both drugs the colorectal cancer cells were killed much faster compared to those treated with only one of the drugs, whether it was PF-04691502 or PD-0325901. “There was also a huge variation in how effectively cells were killed in some models compared to others,” commented Todd Pitts, the study’s first author. Their future lab work will likely take the direction of looking at how to predict which cancers will respond best to combination drugs, and which would be better treated in an alternative way.